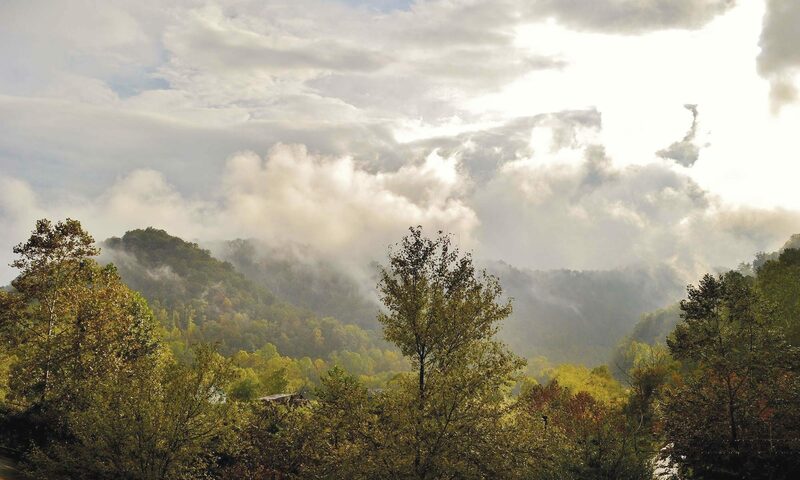 Something exciting is coming to Pikeville, Kentucky, and It’s a Jeep Thang. 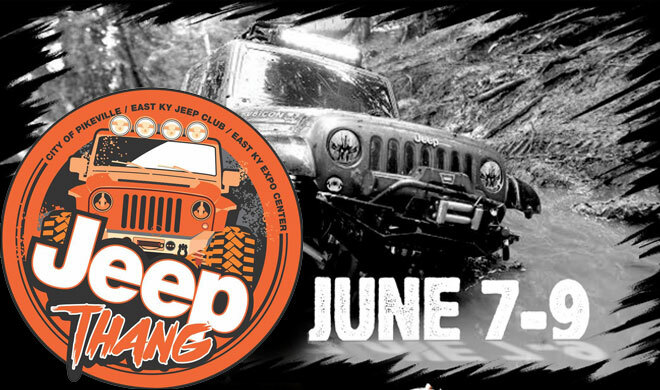 Held June 7th through the 9th, It’s a Jeep Thang will feature an obstacle course ($10/each, additional $5), a Flex Ramp Competition (Jeep w/most flex), as well as the Show & Shine (early-bird through April 1 – $30, April 2 through day of show – $35). This event will also feature a Jeep Exhibition, with vendors, prizes, live music & more. Visit itsajeepthang.com for more details. $5 door entry.